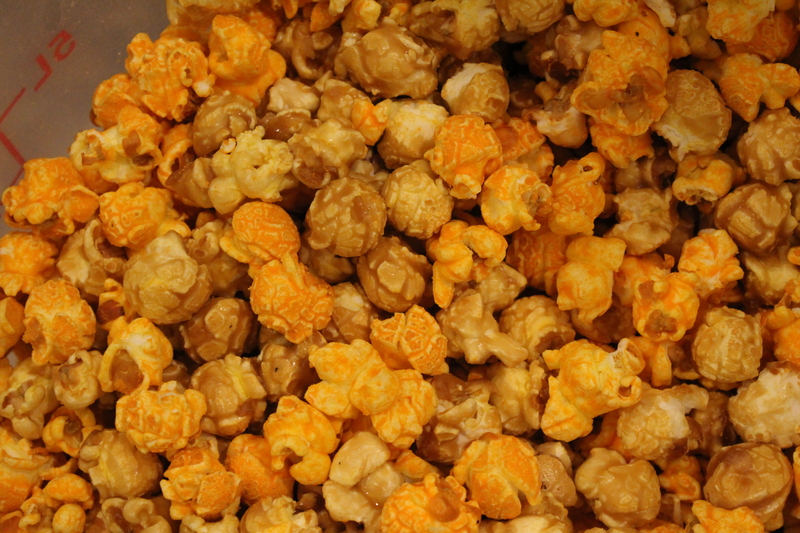 Locally made, our gourmet popcorn in a Buffalo Bills tin will not only be delicious but fun to give. 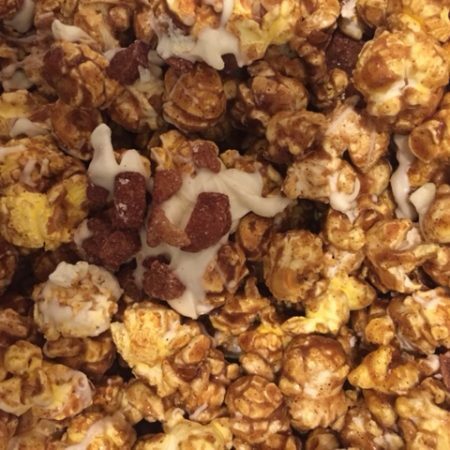 Score BIG at the next tailgate or football party with a tin overflowing with delicious gourmet popcorn. 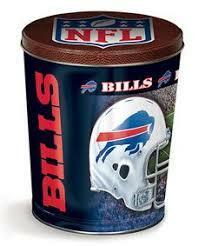 It is also the perfect gift for the Buffalo Bills fan on your gift list. 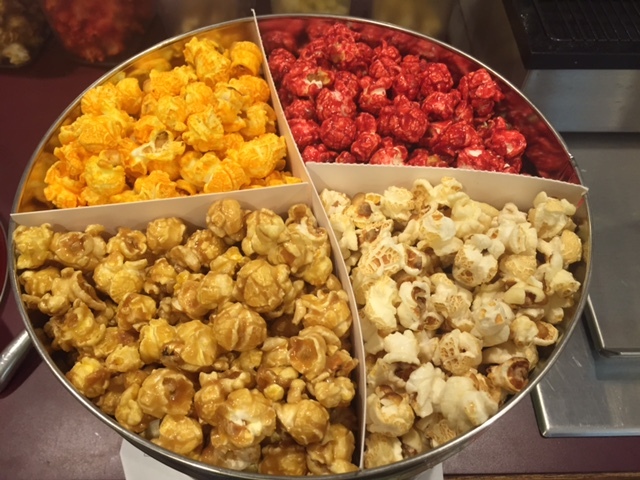 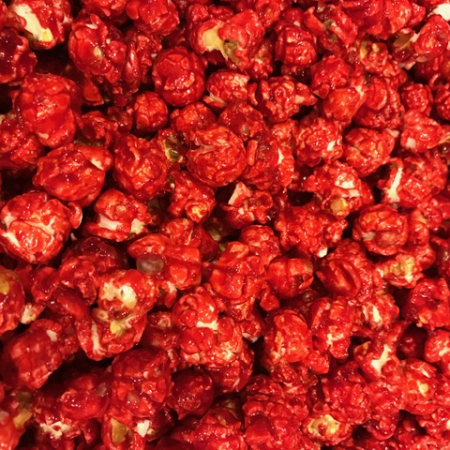 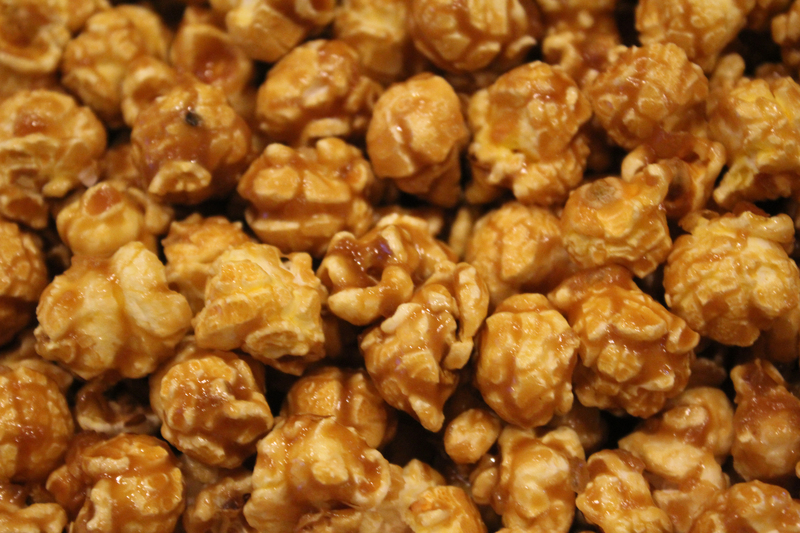 Let us fill your 3.5 gallon Bills tin with 1 or up to 4 flavors of savory and/or sweet popcorn. 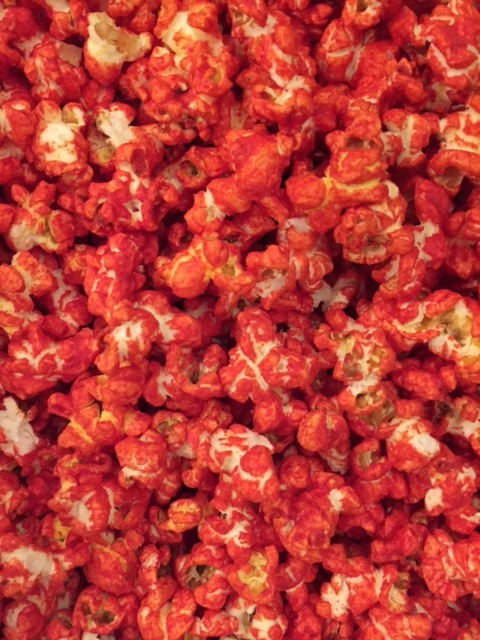 IMPORTANT NOTE: Let us know what flavors you would like in the comments section of your order.